If you are thinking about visiting Australia around Easter, consider Melbourne. It will be packed full of things to do and see and many restaurants, shops and other services will stay open over the long weekend between the 14th and 17th April. As Melbourne is a Mecca for foreign visitors of all kinds and Easter is a great time for visitors to visit Australia’s most multicultural of cities, it’s also a time when translation services in Melbourne find a lot of demand for their translation skills. Public holidays often come as a surprise when you are visiting somewhere you are not familiar with. Even in Australia itself there are individual state and territory holidays which you may not be aware of when visiting interstate. 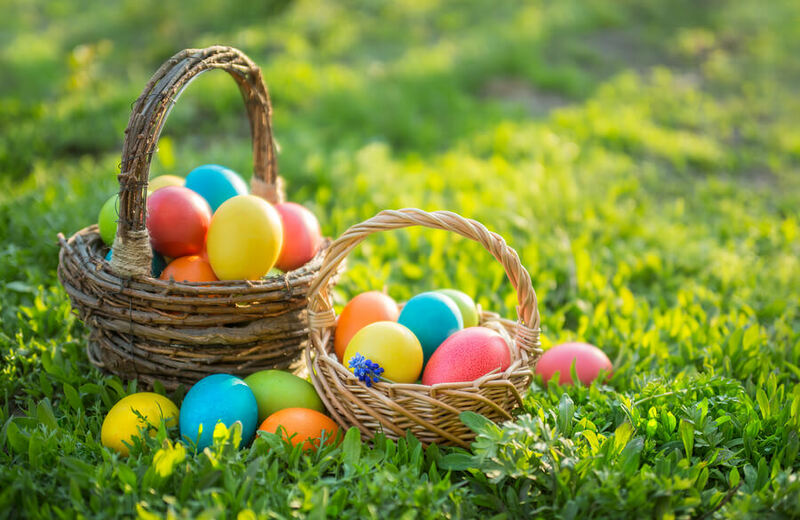 If you are not particularly religious, then the actual dates of the Easter long weekend can be confusing as they are determined by a complicated formula that is determined partly by religion and partly by astronomy. Sometimes it’s as early as mid March and sometimes, like this year it’s as late as mid April. One thing about Easter in Melbourne is that the only services that will be closed will be government offices and many businesses as Good Friday and Easter Monday are official public holidays across Australia. If you need a bank or a post office, for instance, get to one of them before Friday as they will be closed over the Easter period. If you need a particular business service, such as document translation services, use them before Easter or wait until after everything gets back to normal as they will be closed as well. Restaurants, cafes, pubs, nightclubs and other places of entertainment will all be open over Easter. Shopping centres are mostly closed on Good Friday, open on Saturday, closed n Easter Sunday and may have limited hours on Easter Monday. Many big supermarket chains like Coles and Woolworths will be open every day but may have more limited hours than usual. The Melbourne Easter Show is a fun filled family activity at the Lawson Poole Reserve in Cranbourne. It runs throughout the long weekend break from 9 am right through to 10 pm. There are Easter egg hunts, loads of entertainment and sideshows to entertain everyone and it’s free. The Weribee Family Picnic and Cadbury Easter Egg Hunt are on Good Friday at Weribee Mansion in the Park. It’s the largest egg hunt in the country and raises funds for the Royal Children’s Hospital in Melbourne.